NIDA. "Drugs + Your Body: It Isn’t Pretty (Teaching Guide) Poster." 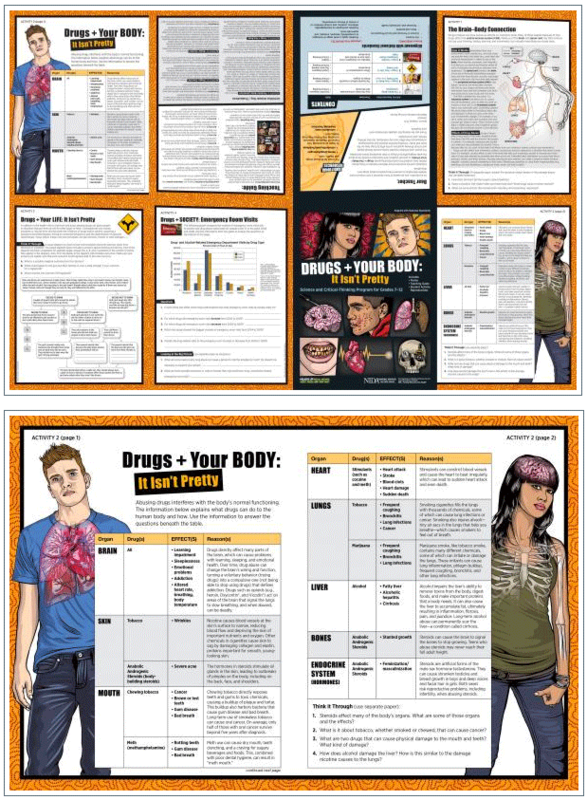 National Institute on Drug Abuse, 17 Oct. 2012, https://www.drugabuse.gov/publications/drugs-your-body-it-isnt-pretty-teaching-guide-poster. NIDA. Drugs + Your Body: It Isn’t Pretty (Teaching Guide) Poster. National Institute on Drug Abuse website. 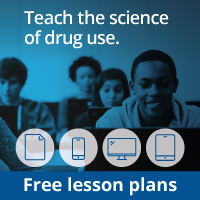 https://www.drugabuse.gov/publications/drugs-your-body-it-isnt-pretty-teaching-guide-poster. October 17, 2012.